Prime Insurance Company, through its affiliated Claims Direct Access, (CDA), has decades of experience handling complex multi-line and multi-jurisdiction claims across the Property and Casualty spectrum. Our in-house legal and claims team has resolved over 60,000 claims in all 50 states, the Virgin Islands and Puerto Rico. We have a track record of providing innovative claims resolutions. 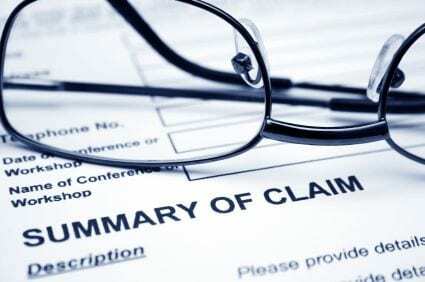 To achieve our extraordinary claims results, Prime/CDA thoroughly investigates every detail of every case and understands relevant coverage provisions of each policy. We attend all mediations, settlement conferences and arbitrations in person, giving us the edge in obtaining stellar settlement results. We are familiar with a significant amount of case law and potential legal pitfalls. You can trust Prime/CDA as a partner for claims resolution because our staff consists of skilled insurance, medical and legal professionals who possess a longstanding working knowledge of the constantly evolving legal and regulatory climate. We also have a reliable network of select partnerships and resources. Our team is experienced in understanding and applying the various coverage terms and conditions of any policy, conducting complex factual investigations, working with and maintaining a very positive working relationship with insurance regulators. In conclusion, Prime/CDA has a proven track record in claims resolutions specializing in litigated and complex claims ultimately negotiating to a fair, reasonable and cost effective resolution.